Regardless of the quality of the facilities, how diverse the nightlife is, or how highly-rated the food scene; it’s impossible to enjoy a short ski weekend break without a guarantee of snow. If you’re looking to combine fantastic accommodation and top attractions with plentiful snow and vast open terrain, take a look at our guide to the best snow-sure resorts in the world. In just two and a half hours from Geneva airport, you will arrive at Europe's prettiest ski village which boasts car-free streets and a picturesque centre. 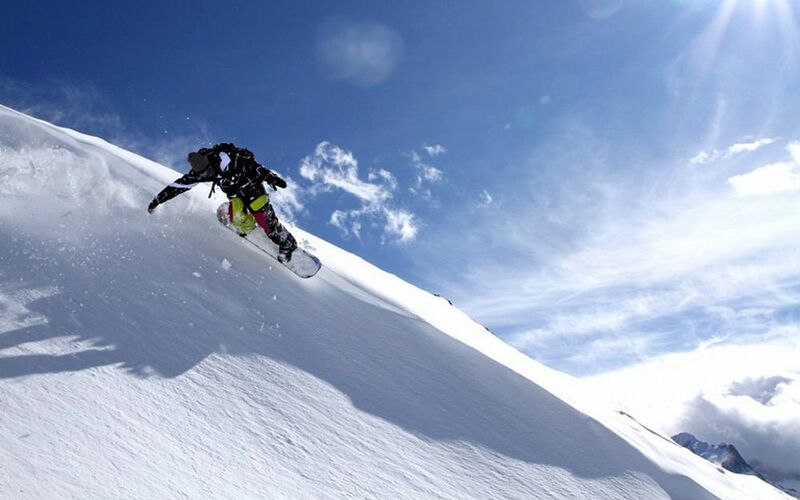 With several towering 4,000m peaks, a north facing position and the vast majority of runs at over 3,500m; this is the perfect location for both early and late season ski holidays, with glacial skiing keeping the area's lifts open well into early summer. 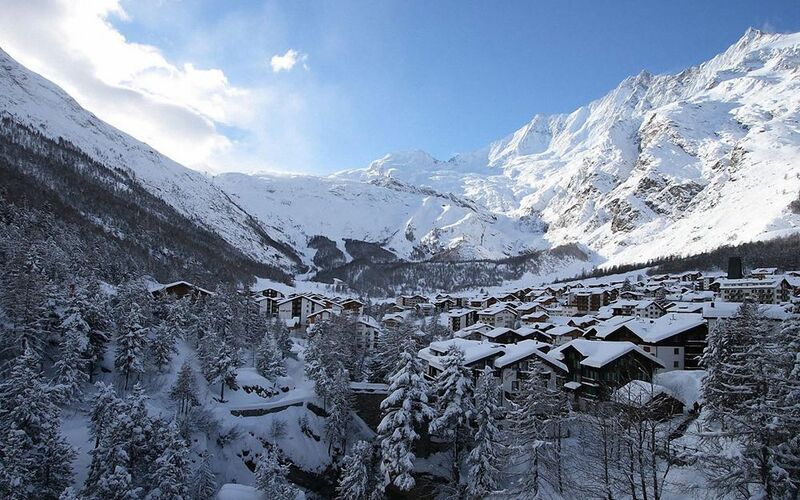 Click here to read more about Saas Fee. This charming town enjoys not only a bustling and cosmopolitan atmosphere but also a vast ski terrain and snow-sure record. Just two hours from three major airports, intermediate and advanced skiers alike will be delighted by over 340km of pistes serviced by 90 lifts. Situated at an altitude of up to 2,811m, you can be sure to find fantastic skiing all season long, which is complemented by no shortage of legendary slopeside après ski bars. This delightful village is situated at 2,500m with soaring peaks reaching heights of around 3,500m. As one of the highest resorts in Europe, Cervinia boasts fantastic snow conditions well into the late stretches of the season. At only one hour and 30 minutes drive from Turin Airport, it makes for the perfect ski weekend destination. The care and attention put into grooming the runs are second to none, and this ensures excellent quality slopes from late November. 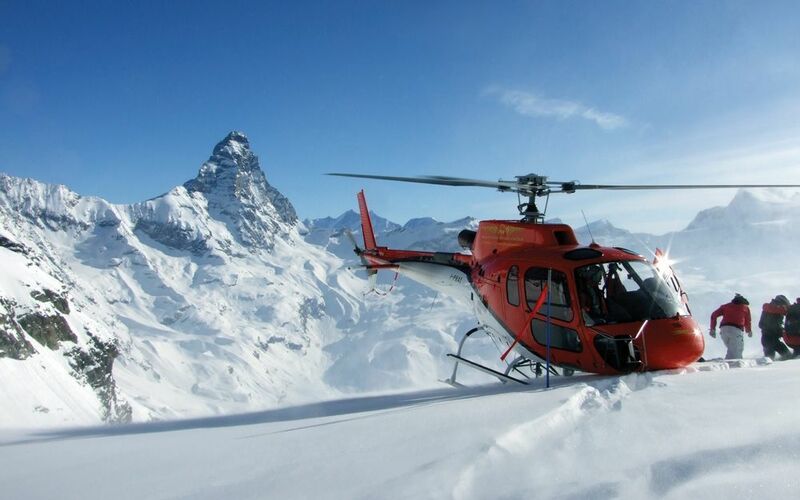 Click here to read more about Cervinia. Sitting just a one hour drive from Grenoble at an elevation of over 3,500m, Les Deux Alpes is the perfect location for an early or late snow-sure ski weekend. This charming village is a long, narrow development, with modern architecture and amenities making it the perfect spot for families. 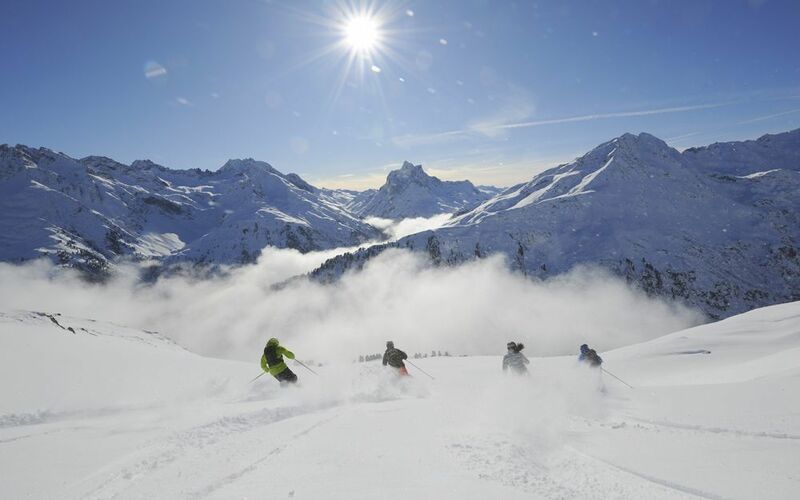 The resort itself benefits from varied slopes perfect for all abilities, and a vast glacier which means lifts can open from December and close late April every year. Click here to read more about Les Deux Alpes.